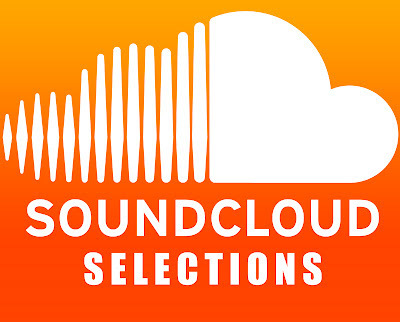 Some more SoundCloud talent for your ears. I'm still catching up with a few tunes, so these would have been about for a little while. Beautiful little tune here from the incredible talented Submerse, who seems to create more original output with every single upload. Layers filled with cracks, pops, bass, soothing high vocals and pads that make for incredibly rich listening. Magical house vibes from Admin, which took me away straight from the off. The beat makes you feel trippy, with fantastic little sequenced synths and piano chords. Love the part close to the end when the kicks turns into 4x4, the track does brilliantly to build up to that. This one I discovered through the Life Crushed Blog. Love the pace of this track, it seems it introduce a high pitched sample and run with it. Didn't realise how much I liked this one till after I'd come back to listen to it a few times. Consistent build up with funky 4x4 drum patterns and a little vocal sample which is decently executed, dipping the pace down before shooting it back up. Great vibe throughout. I'll finish with an artist who has come onto my radar in the last few weeks and I've been streaming his material on SoundCloud ever since. This is a track rich in sound and I fell in love with all the melodic synths flavours that are used throughout. An accomplished piece of top notch electronica.